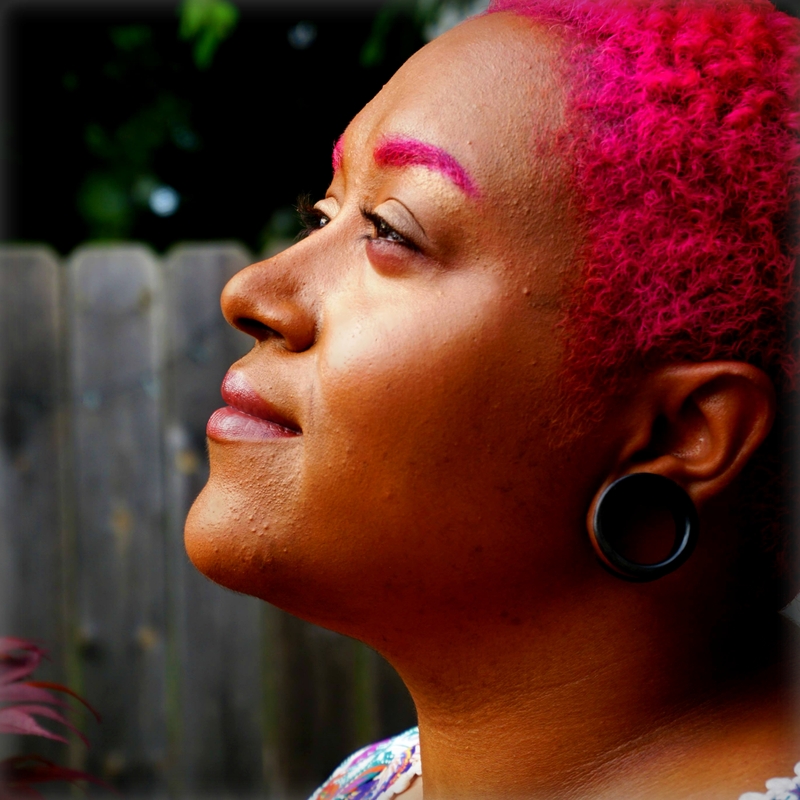 Curtis Lovell is an artist born and raised in Buffalo New York, who writes and records music as if each musical piece is its own journal entry, and each performance is an opportunity to sing about what she knows. Influenced by the likes of Jill Scott, Nina Simone, Nat King Cole, and Patsy Cline, Curtis manages to form a new sound that signifies bravery, growth, and authenticity. On February 8th, Curtis along with George Caldwell, Drew Azzinaro, and Sabu Adeyola will cover the songs we know and love of Patsy’s repertoire.